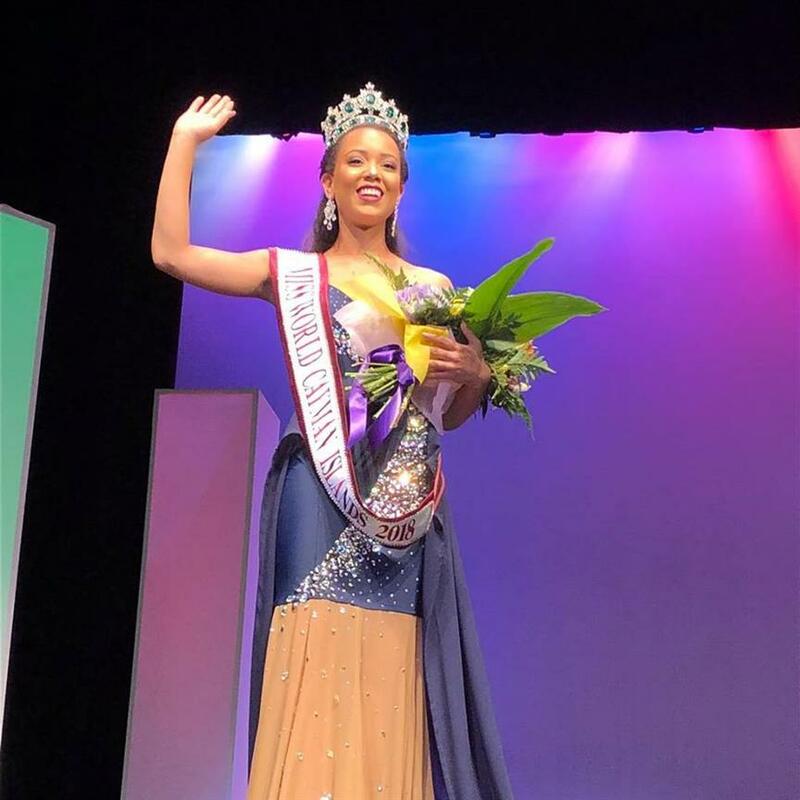 The conclusion of the grand finale of Miss World Cayman Islands 2018 was held on 29th September 2018 where Kelsie Woodman-Bodden was crowned the new queen. She will now represent the Cayman Islands in Miss World 2018 to be held on 8th December 2018 in Sanya, China, where Miss World 2017 Manushi Chillar will crown the new queen at the conclusion of the event. 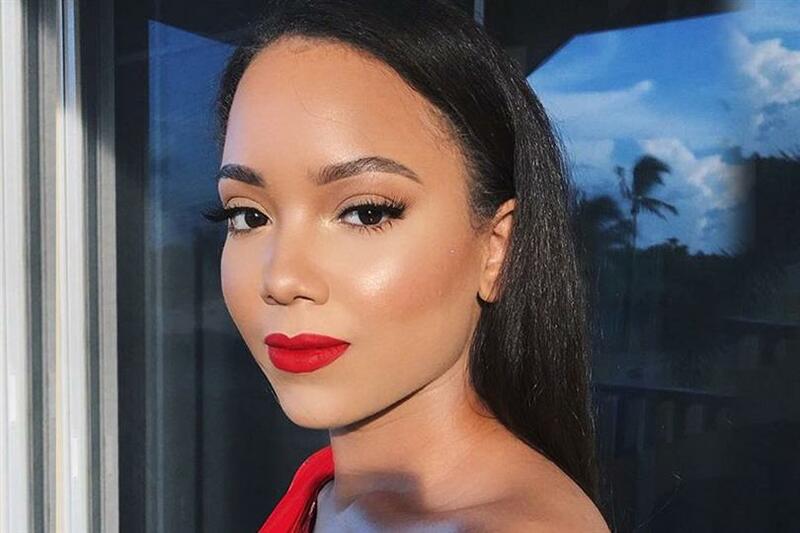 Kelsie succeeds and was crowned by Miss World Cayman Islands 2017 Kristin Amaya. Kristin represented the Cayman Islands in Miss World 2017 but unfortunately was not able to secure a position in the Top 40 in the finale. However, she was in the Top 20 in the Beauty with a Purpose competition. Kelsie is 22 years of age and is from George Town. She holds a Bachelors as well as a Masters degree in Accounting. Kelsie is an auditor by profession and along with that she also runs a lifestyle blog where she shares her life experiences. She has a very fit and healthy body with the perfect bikini body and was declared a winner out of three other contestants competing for the same title. Angelopedia congratulates Kelsie on her win and wishes her all the very best for her delegacy in Miss World 2018 as the representative of Cayman Islands. This country is yet to pioneer its win in Miss World, so let’s hope Kelsie makes a mark in this prestigious international beauty pageant.